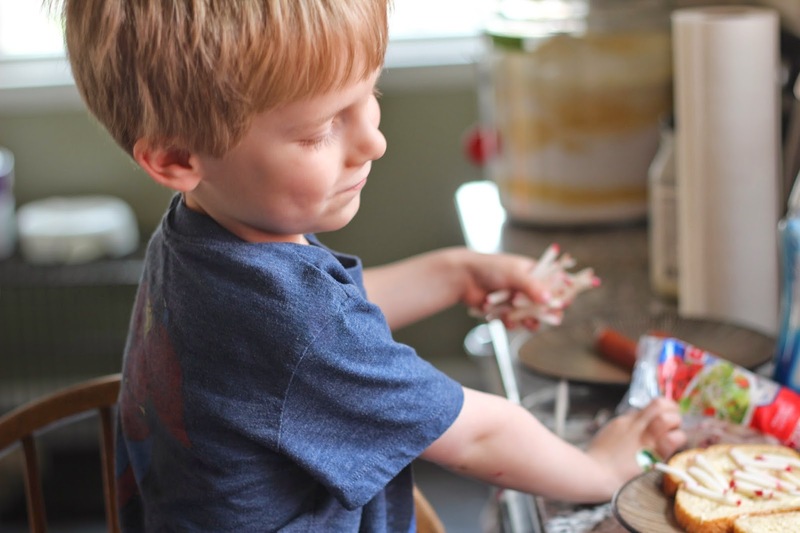 Women on a Mission: Mom Edition: IT'S RAD: RADISH SANDWICH! 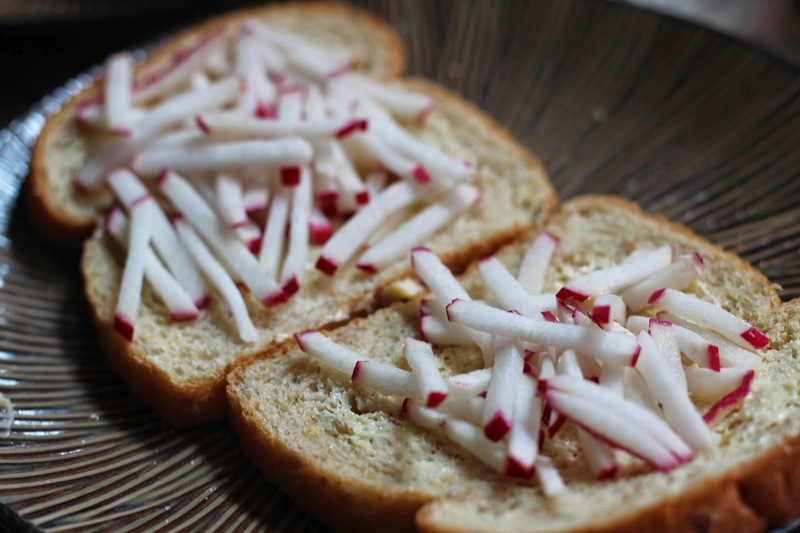 The other day, my girlfriend and WOM-MOM follower Shelley mentioned to me that she was craving a radish sandwich. What?!? WTF?!? That's right. Maybe I am living in little city, ND, but I have NEVER heard of such a thing? Have you? 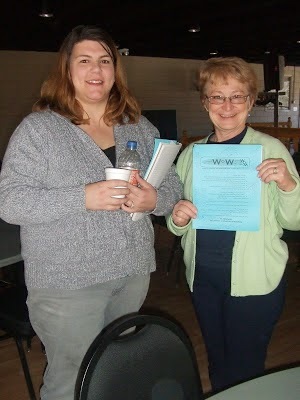 Here's Shelley and Vicki at a coupon class! A vegetable sandwich is for sure healthier than most! Why not give it a try! And, Wal-Mart actually sells shredded radish in the produce section. Mur-Man actually helped make this lunch. The only supplies needed are bread (I used low-cal), butter/margarine, radishes (you could slice your own), and salt. It's really that simple. The verdict: It tasted OK. Would I crave this sandwich? Sorry Shelley, but no. However it wasn't bad. And no, Mur-Man did not eat the sandwich. I believe he had a hot dog or mac and cheese for lunch that day!